Three people were hurt in a one-car crash on Spruce Brook Road in Berlin at 12:09 a.m. The car struck a tree just east of Wilkes Pond Road on Tuesday morning and all three people in the vehicle were injured, police said. 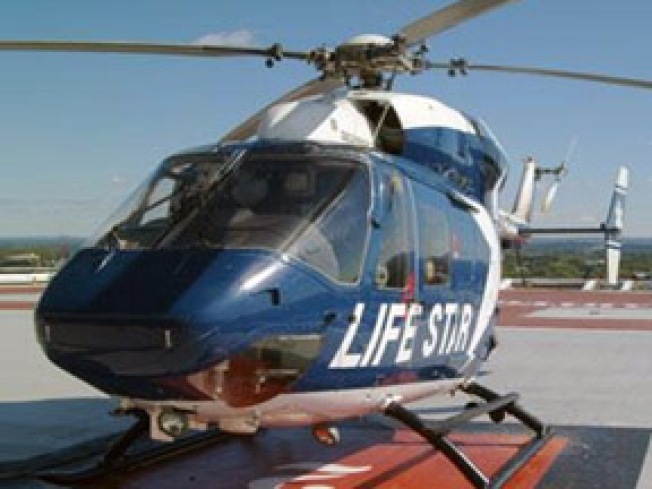 The Lifestar medical helicopter took one person to the hospital. Police have not released the names of the people who were hurt. The Mid-State Traffic Squad is assisting the Berlin Police with the investigation.